Summer time is here and here are some events happening around the city for you to get out and experience! 6/9: Shilshole Boatfest: Seas the Day! 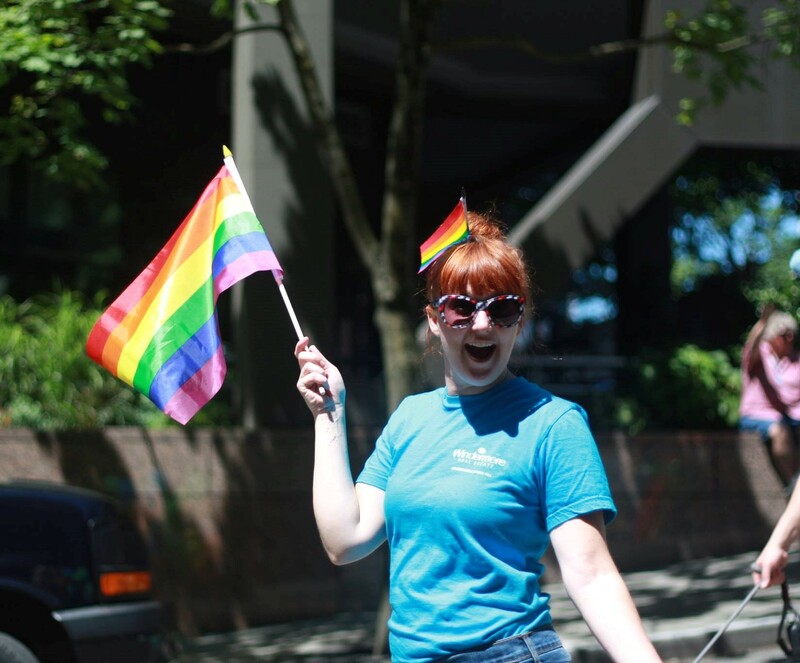 6/23 to 6/24: Seattle PrideFest and Parade in Capitol Hill Saturday and Seattle Center Sunday – Our Windermere Capitol Hill office has a fabulous float in the parade that we participate in so if you are out enjoying the parade, wave at us! !